Our company, Roberto Sport s.r.l. 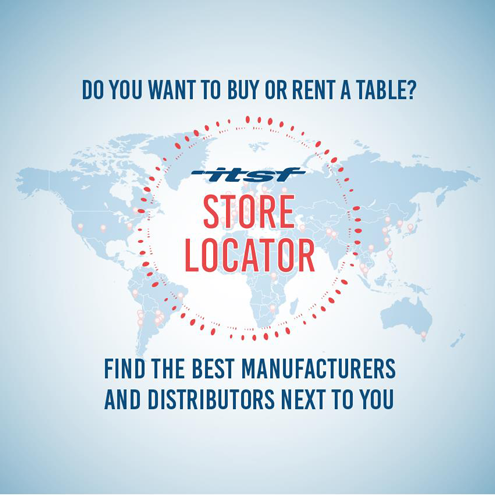 produces soccer-tables, pools and other bar games since more than 50 years. 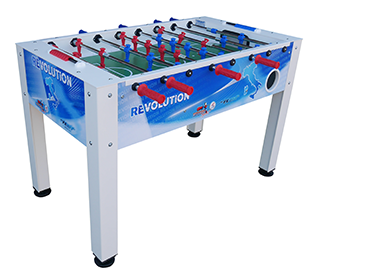 A long experience in manufacturing our most popular item, the soccer table with coin mechanism in various versions, enabled us to produce a wide variety of free play models for privates and domestic use, with the same level of reliability and performance of the professional ones. The High tech production processes adopted allow us to manufacture a complete range of models where total quality and unique technical features match the efficient worldwide sales network service. 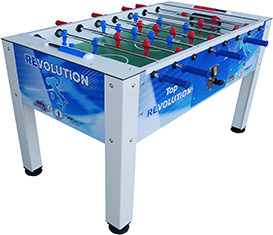 The decennial fruitful co operation with FICB (Table Soccer Italian Federation) has definitely enhanced the quality of our tables, recognised by the ITSF (International table Soccer Federation) since its official foundation and continuously tested by its best international players.